More than 200 prominent authors—among them Anisfield-Wolf winners Junot Diaz and Kamila Shamsie—have publicly objected to the PEN American Center’s decision to present French satirical magazine Charlie Hebdo its Free Expression Courage award. Gunmen aggrieved by the magazine’s depiction of Islam targeted the controversial Paris weekly in January and killed a dozen people. The signatories of an April letter to PEN argue that power and privilege must be considered when defining courageousness in satire: “The inequities between the person holding the pen and the subject fixed on paper by that pen cannot, and must not, be ignored.” One of the critics is former PEN American president Francine Prose. 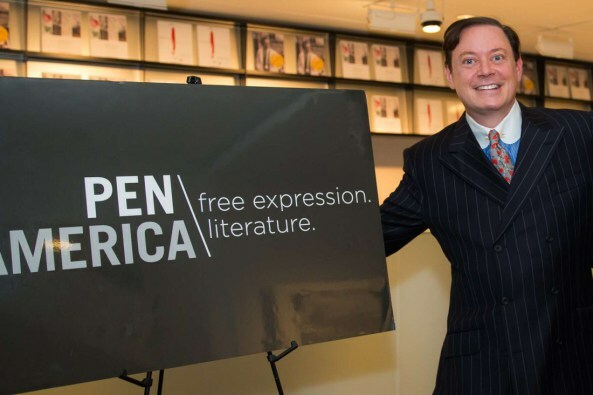 Defending the decision, her successor, Andrew Solomon, co-wrote an op-ed for the New York Times, noting that, “Satire is often vulnerable to being construed as hate.” Solomon, who won a 2013 Anisfield-Wolf prize in nonfiction for “Far From the Tree,” expressed respect for those criticizing the award, but argues their emphasis is misplaced. Charlie Hebdo editor Gérard Biard is expected to accept the award on behalf of the magazine at PEN America’s annual gala in Manhattan May 5. Tagged: 2008, 2010, 2013, Andrew Solomon, Junot Diaz, Kamila Shamsie, winners.